Australia’s refugee policy has been a festering wound for the past three years. 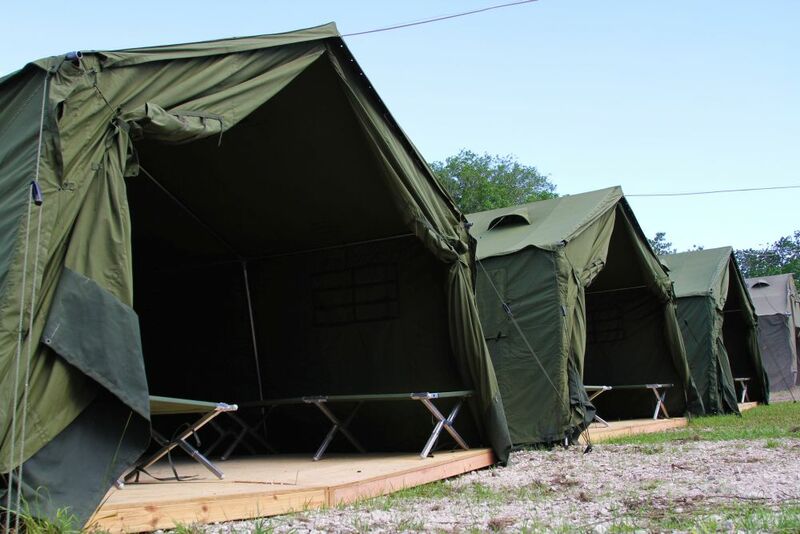 On August 10th the wound exploded when The Guardian revealed 2,100 reported incidents of the offshore detention centre in Nauru. Most of the attention has been rightly devoted to the abuses themselves. Yet, at the same time it occludes a more widespread, global problem: the risks of outsourcing.